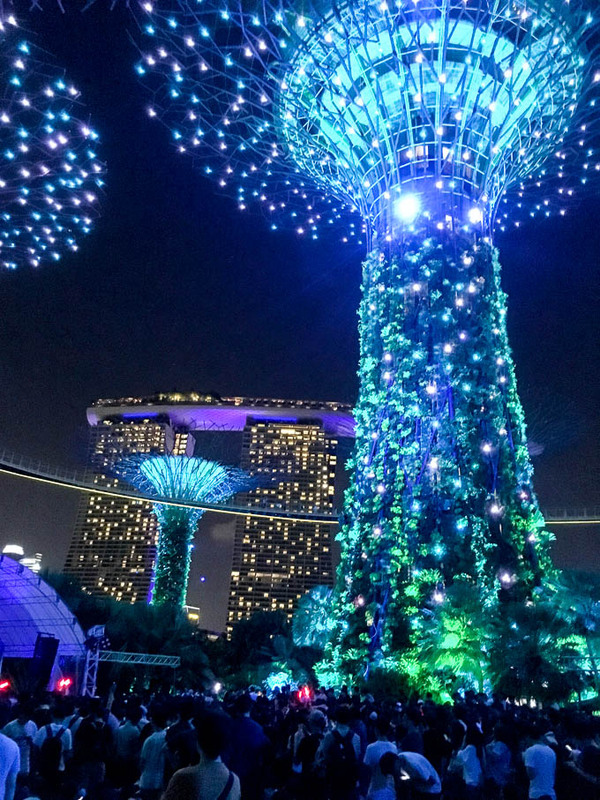 Singapore is called The Garden City because amidst the modern high rises, super malls, and abundant food stalls, thousands of trees have been strategically planted. In 1963, Prime Minister Lee Kuan Yew envisioned litter-free streets and lush greenery to highlight Singapore as a well-organized city that would attract tourists and foreign investment. His mission was accomplished. The moment you land in Singapore, you notice how clean and green it is. Even the airport has gardens. Trees line the roads softening the concrete edges of this vertical city and manicured gardens lure residents to enjoy the natural space.